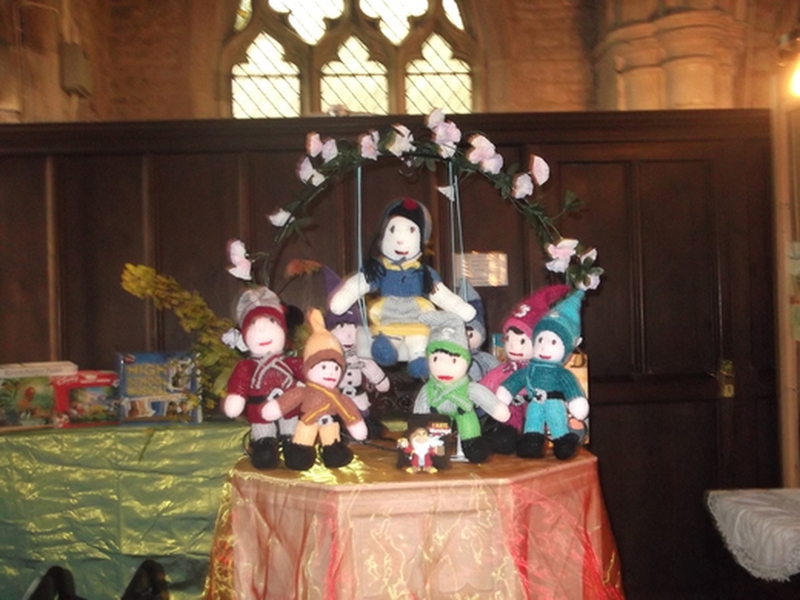 Our Christmas Tree Festival takes place this year on the 29th & 30th November and 1st December 2019. We start on the 29th with a carol service at 6 p.m, then the church is open on the Saturday and Sunday from 10 a.m till 4 p.m each day. As well as the trees there will be a raffle, tombola`s, bric-a-brac, cake stall, cards, metal work and lots of other stalls. Our excellent refreshments will be served each day. Come and get in the Christmas spirit with us and also have some fun. More information nearer the time.